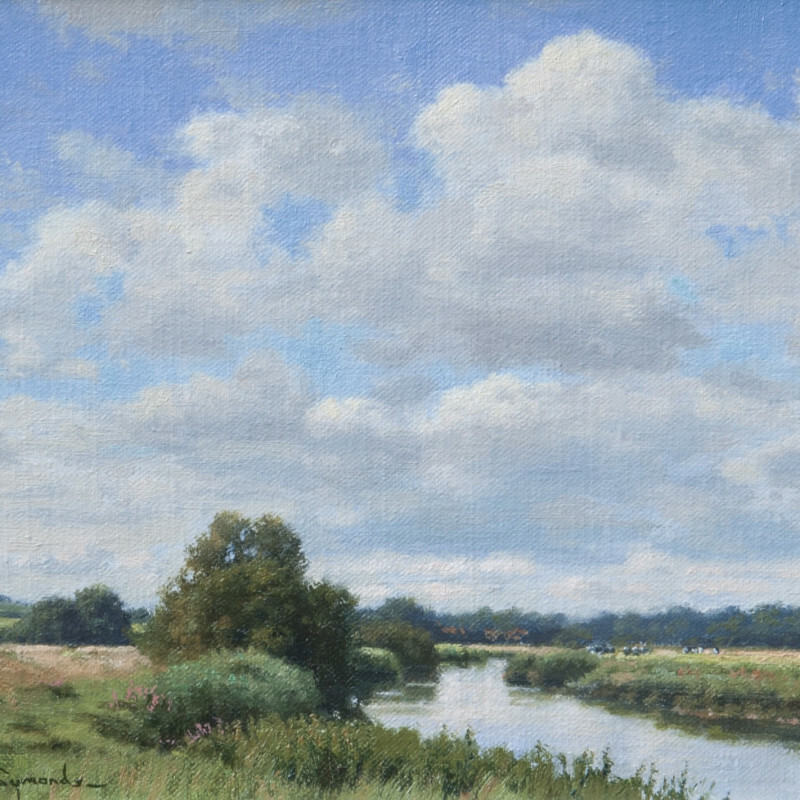 Born in 1964, Peter Symonds started painting professionally after having graduated from Leicester University and has since held nearly twenty solo exhibitions throughout the country, as well as a good number of joint shows. He is a self-taught artist, although in the early days of his career he enjoyed the help and guidance of a family friend – the wildlife artist – David Shepherd. He loves to paint a wide variety of scenery throughout each of the seasons. He particularly enjoys painting, walking and camping in wild mountainous places, whether it be the Himalayas, Atlas Mountains, Alps, Scottish Highlands or the Lake District. All these locations provide him with plenty of inspiration for his work.